Maps for the Cycle of Arawn! 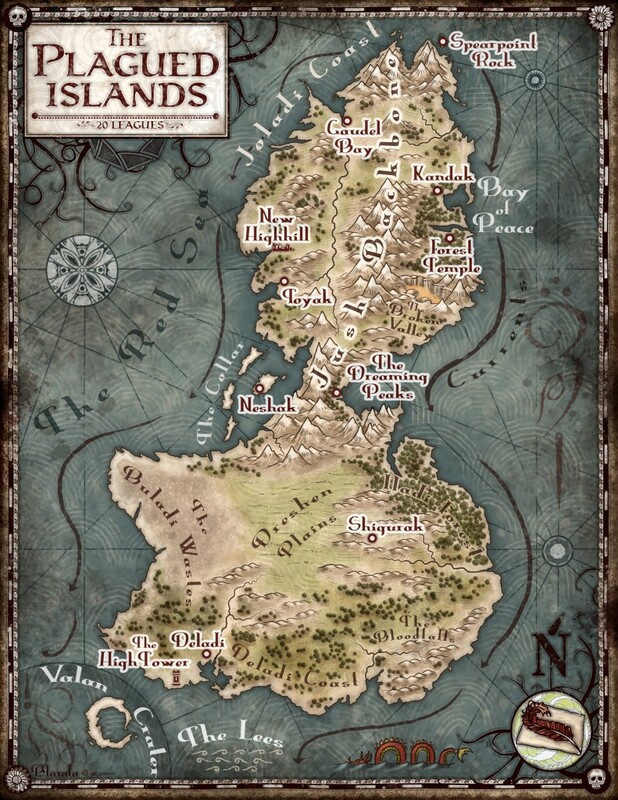 An epic fantasy novel doesn’t feel quite right without a sweet map in the front of it. 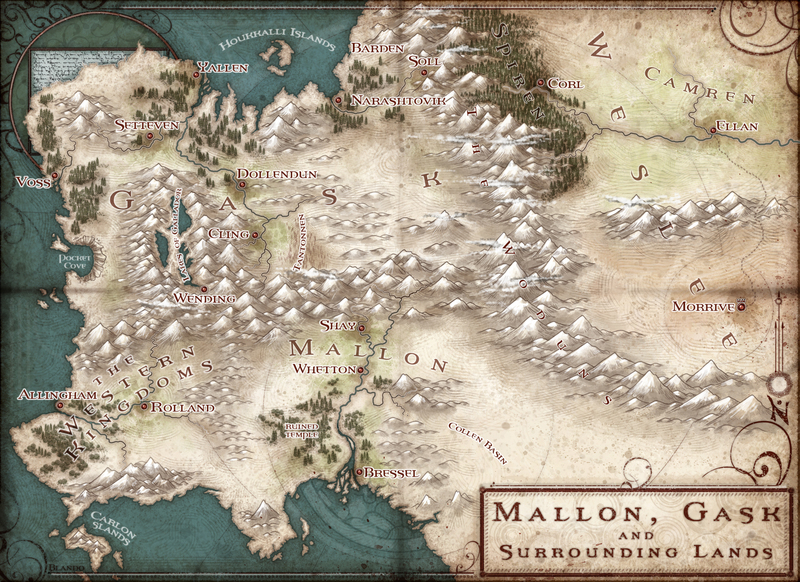 For your perusal, here’s a detailed map of Mallon, Gask, and several other realms visited in The Cycle of Arawn. Click to expand an extraordinarily large version. A map for the first book in the Cycle of Galand, The Red Sea, can be seen here. Map of the Plagued Islands, setting for much of The Red Sea. 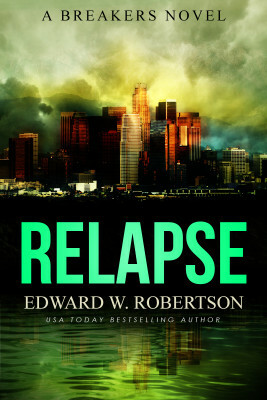 Click for an even larger version.